Come join us in raising funds for the Movember Foundation in aid of prostate cancer and men’s mental health. Cyril + Kojii Helnwein are once again proud to host the Clonmel DGR for the South East region of Ireland. 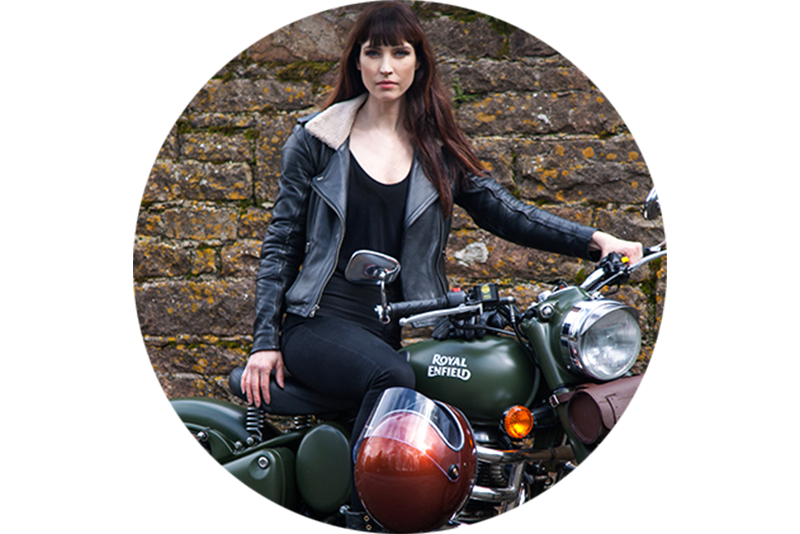 Dapper up and ride your classic and vintage styled motorcycle at The Distinguished Gentleman’s Ride, Sunday September 29th in Clonmel, Co. Tipperary, Ireland. To don your gentlemanly garb and join our ride for this worthy cause head to www.gentlemansride.com, where you REGISTER as a rider and choose the CLONMEL ride. 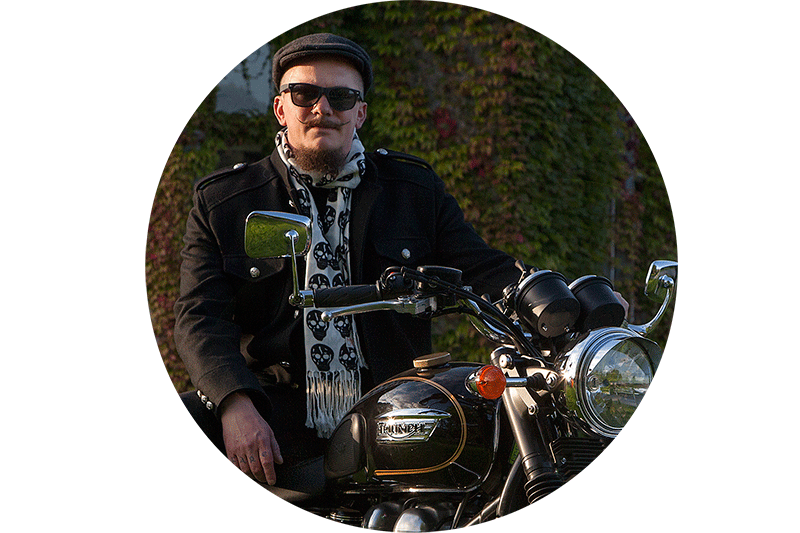 Unfortunately, only riders who are registered for the Clonmel Ride via www.gentlemansride.com can participate and see the full Ride details/meeting point. All donations must be made via the DGR website as no cash can be accepted on the day.